4' Diameter Flotation. 4' Skirt Depth. 1/4' Galvanized Chain Ballast. Aluminum quick latch couplers with floats and stainless steel locking pins. Aluminum tow bridles to match up with the ends on the total boom. Top tension cable available on request. Cimarron’s newest product innovation features the same unmatched quality and intelligent design, perfectly packaged for smaller animals. Cimarron’s signature attention to detail makes the Showstar the premiere low profile product on the market. They are loaded with innovative standard features that make hauling smaller animals easier. 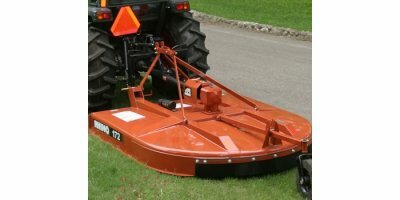 By Land Pride - Great Plains Manufacturing Distributor in OKLAHOMA (USA). 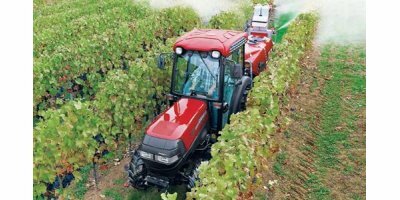 In recent years growers have struggled with resistant weeds that can’t be controlled by spraying over the top of the crop. 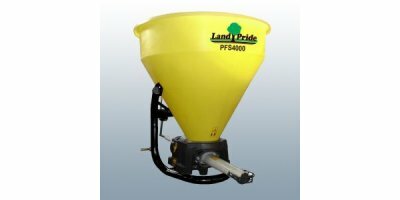 Farmers want a small spot sprayer similar to the ones we built in the 1990s. With 15in. 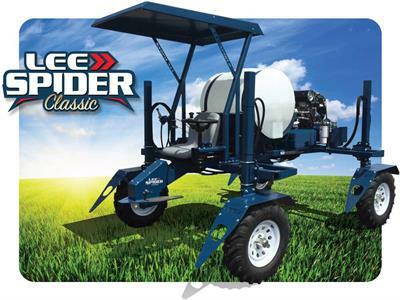 tires and wheels, durable hydraulic circuit and a small engine, we are proud to present the Spider Classic. 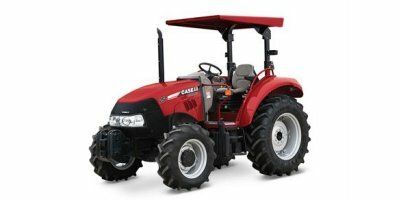 1 Model, 106 (PTO: 92) Engine Horsepower: The Farmall V tractors are specialty tractors designed to fit perfectly between vineyard rows, with a low center of gravity for steep inclines. 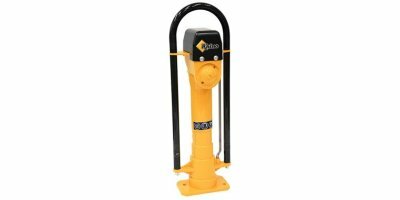 The Rhino HPD 60 is a high-performance hydraulic post driver is perfect for fencing, road signs, farm, ranch, forestry, vineyards, guardrail, anchors, tent stakes – essentially any driving job. Capable of driving nearly any post profile, this driver is a hydraulic powerhouse! For taller applications utilize the remote valve. 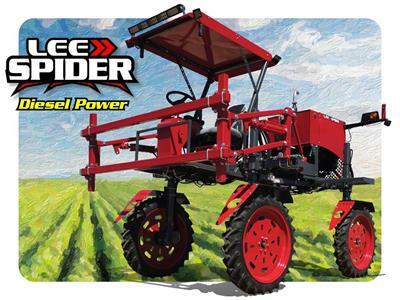 The Lee Spider Diesel Power solves the problems of spraying in difficult conditions with increased horsepower, crop clearance and an array of options. 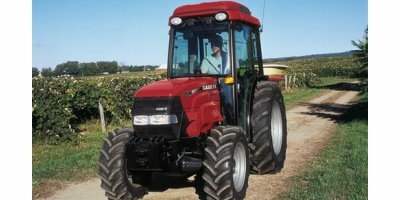 Put Big Power To Work In Narrow Rows; The new T4F series builds on the legendary TNF-A narrow tractors offering upgrades in a package as narrow as 58.5 inches. Lower cab height, three transmission options, SuperSteer™ FWD axle, powerful hydraulic and engine capability plus an optional front three-point hitch lets you multitask on each pass. By Great Plains Manufacturing, Inc. Distributor in Hollis, OKLAHOMA (USA). 6 Models, 64-117 (PTO: 50-99) Engine Horsepower: The utility Farmall C series is a deluxe line of tractors, combining power and performance with a superior operator environment.